"Hyland Grove". Awesome family complex. 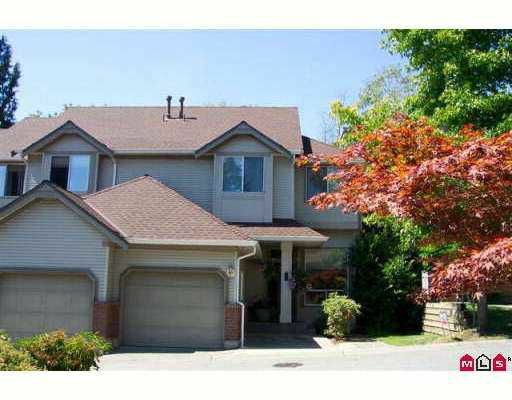 This 3 bdrm split level townhome has it all. A big rec rm down 3 bdrms up and a garden patio off the back, into wooded area. Close to school, transit and shopping. Open House Sunday, Oct. 1st, 1 - 4pm.